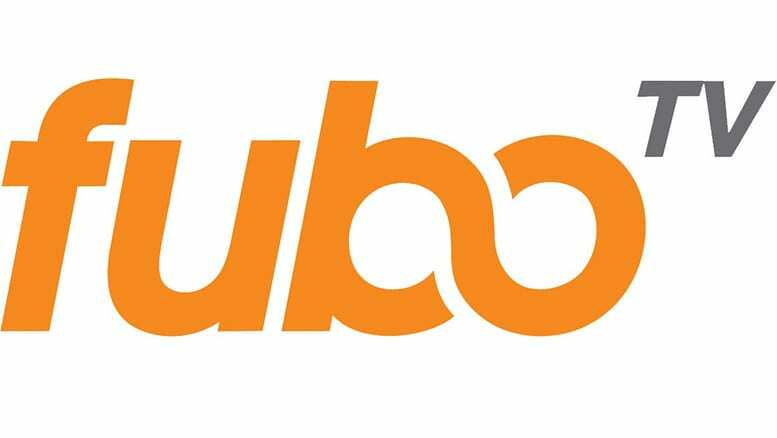 fuboTV is a great solution for sports fans who also want entertainment and news networks. Check it out free. Sling TV was one of the original streaming services on the market and is still a reliable and affordable option. Get 7 days free. 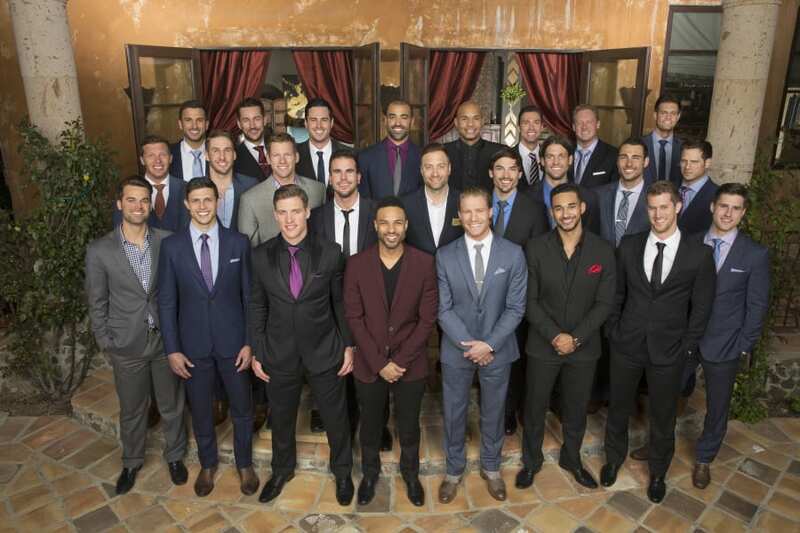 Reality TV allows the average American a chance to view life as another person. To see how they approach situations and people every day. 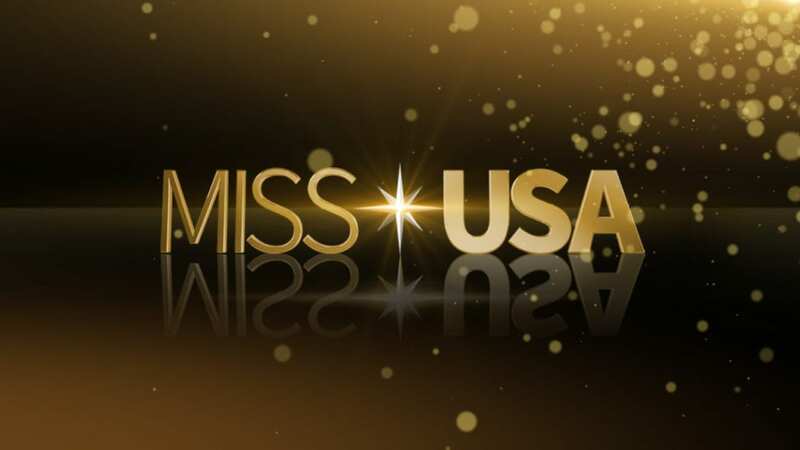 While the format has evolved significantly since the first reality show aired decades ago, the draw is still there. And that is certainly true with Total Bellas, a behind-the-scenes of twins Brie and Nikki Bella, two of WWE’s most accomplished performers. But can you watch Total Bellas online without cable? Here is our guide to watch Total Bellas streaming even after you’ve cut the cord. 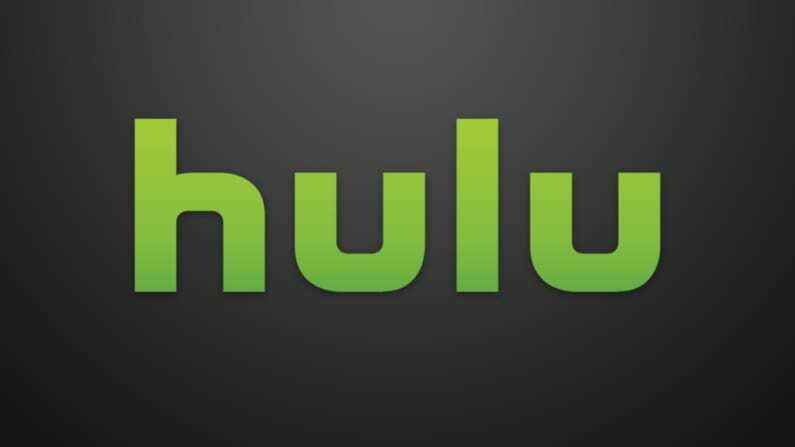 Number one on our list is Hulu with Live TV, the live TV service from the already popular on-demand streaming service. The package offers live TV access to many channels, reliability, and a reasonable price. And with it, you still get access to that robust on-demand service to binge what you want when you want from hard to find shows to current favorites. Hulu with Live TV is available in over 600 markets and offers many popular networks including the Total Bellas channel E! streaming so you can watch Total Bellas without cable. The pricing starts at $40 and includes all the on-demand content. By itself, the on-demand service is $8 monthly. Total Bellas streaming isn’t the only thing you can do when you subscribe to Hulu with Live TV. Here’s what else you’ll get. And try Hulu with Live TV FREE for 7 days and watch Total Bellas online free. 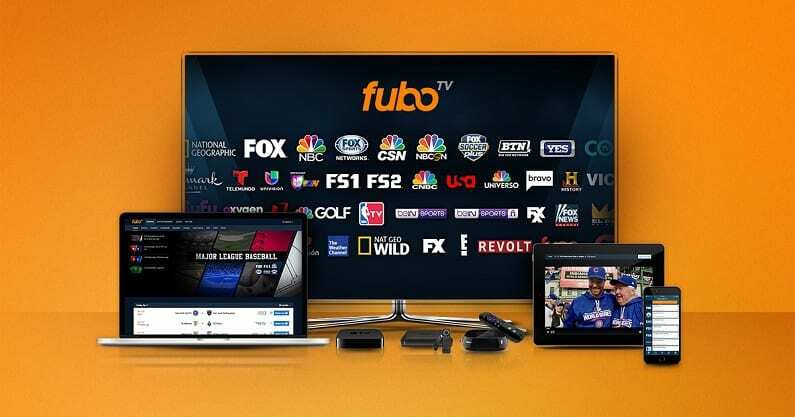 Sports fans are our typical target audience for this service, but fuboTV has more to offer, including entertainment networks like E!. The price is $40 for the first month and increases $45 per month after that. There are also plenty of add ons to choose from. With fuboTV, you can watch at the Total Bellas airtime live. But what else can you watch besides Total Bellas Episodes streaming live? 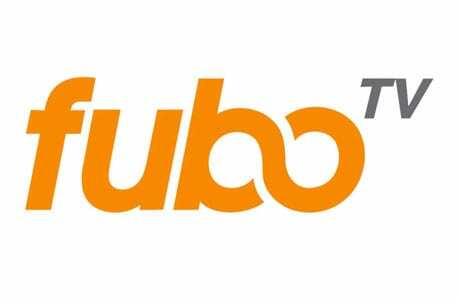 Learn more in our fuboTV review. You can see fuboTV for yourself when you get a FREE trial to watch Total Bellas online free. 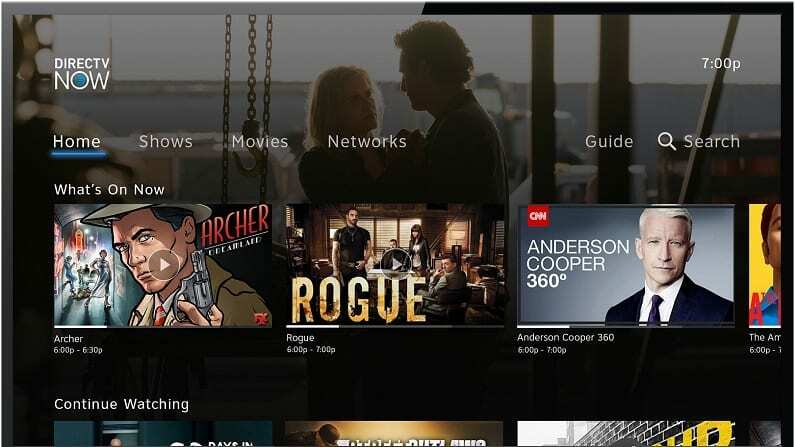 Sling TV was one of the original streaming services on the market and remains one of the most affordable and reliable. E! is available with the Sling Blue package with the addition of the Lifestyle Plus Extra package, which is $5 per month on top of the already affordable $25 for the basic package. This way you can stream the Total Bellas channel, E!, without cable. This package also gives you access to Oxygen, Cooking Channel, DIY Network, WE tv, and more. 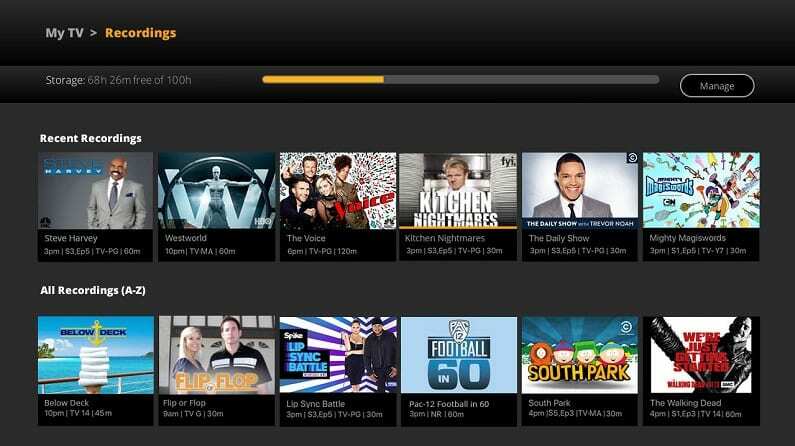 Here’s what else you can expect with Sling TV. 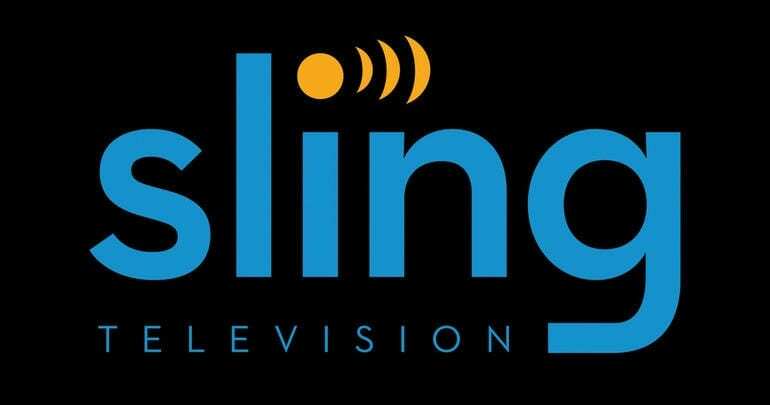 Have a look at the Sling TV packages here. 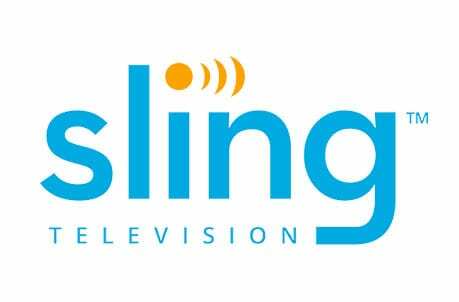 Check out Sling TV FREE for 7 days and watch Total Bellas online free while you check it out. 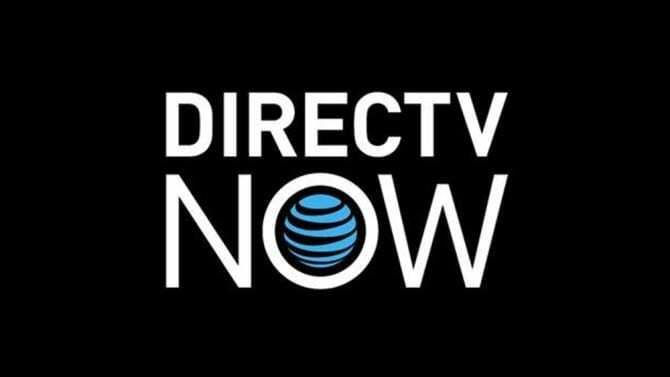 From the same company that provides a popular satellite service, DIRECTV NOW is the streaming only service from AT&T. With it you can watch Total Bellas episodes streaming live. At $40 a month, you can get a package of over 60 channels. There are more than 120 channels in total with prices going as high as $75 per month. DIRECTV NOW offers a lot of benefits. Read more about them in our DIRECTV NOW review. Try DIRECTV NOW FREE for 7 days and watch Total Bellas online free. 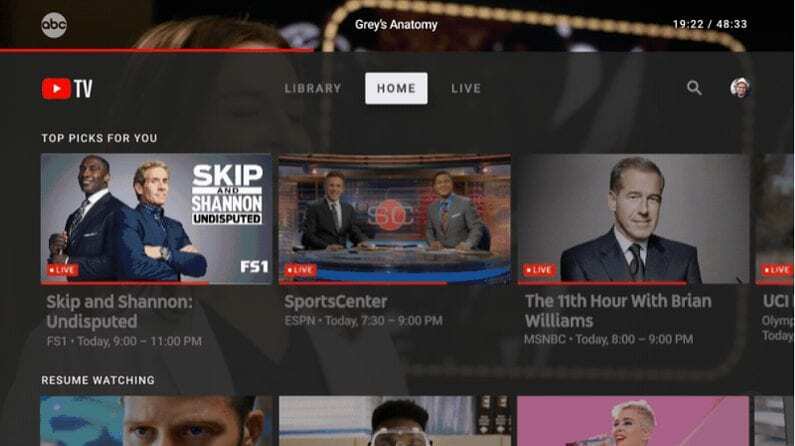 While you might be expecting one thing from the site, YouTube TV is way more than uploaded videos and amateur content. Leveraging their technology and popularity, it’s not surprising that YouTube has become a leader in streaming TV. They also offer a huge DVR and access to local channels and more for $40 per month. While it’s not available everywhere yet, it is in many parts of the country, so you can watch the Total Bellas live stream without cable. 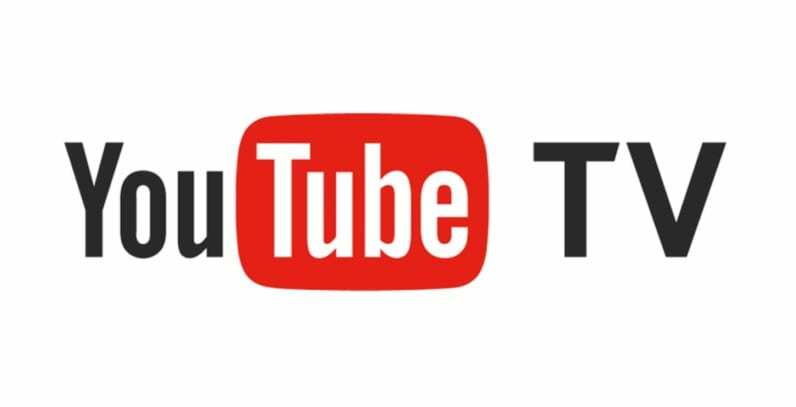 You can learn more about the YouTube TV channels and packages in our review. Check out YouTube TV with a FREE trial to watch Total Bellas online free. You might think that PlayStation Vue is meant for hard-core gamers with PS consoles, but that’s simply untrue. 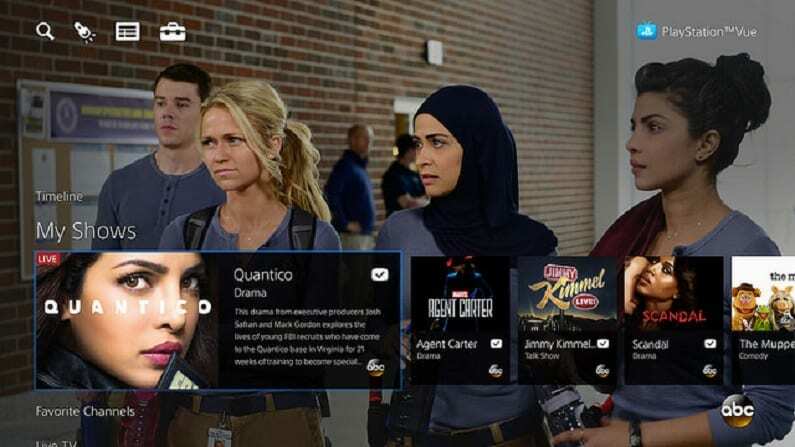 Starting at $45 per month for the basic package, PlayStation Vue is perfect for large households wanting multiple simultaneous streams so everyone can watch what they want. And it works with a number of the most popular streaming devices on the market. With it you can watch Total Bellas streaming while your everyone else watches what they want. While can be more expensive, there are a lot of features. The multiple simultaneous streams may be the big seller, but here’s what else Vue has to offer. Check out our Vue review here. You can watch Total Bellas online free when you start with a FREE 5-day trial of PlayStation Vue. How Else Can You Watch Total Bellas Online? Is Total Bellas on Hulu? You can stream Total Bellas live on Hulu with Live TV and see previously aired episodes on-demand. Is Total Bellas on Netflix? Total Bellas episodes are not on Netflix yet, but there are plenty of other reality TV shows that you can binge. Is Total Bellas on Amazon? Total Bellas is not currently available on Amazon Prime free or to buy with Amazon Instant Video. That’s everything we know right now about how to watch Total Bellas online without cable. If you have any other questions, feel free to ask in the comments.